"Mouthwatering Plant-Based Recipes You'll Want To Wake Up For." 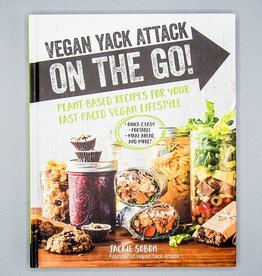 An awesome breakfast cookbook from the authors of VBQ and creators of Eat This!, Germany's most popular vegan blog. 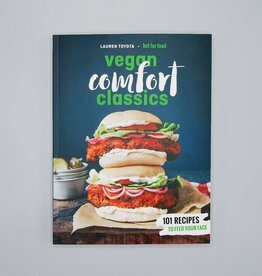 If you miss non-vegan breakfast food classics or just feel trapped in your morning routine, this book is for you! 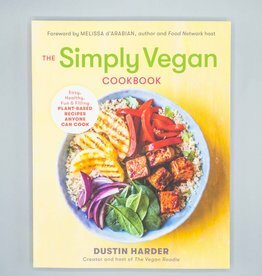 Jörg and Nadine created "80 delicious, healthful, and diverse" vegan breakfast recipes to help spice up your mornings. 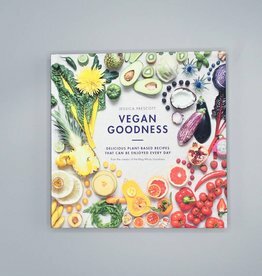 Whether you're looking for something easy to make before dashing out the door, filling meals for long days, or clean and fresh foods to wake you up, this book has it all. Includes advice on how to start your day more smoothly, nutritional info on nuts, berries, grains, cereals, information about a variety of teas, and tips and tricks for cooking.